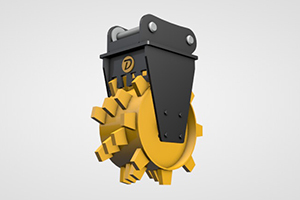 The Doherty Engineered Ripper attachment is ideal for ripping of rock, concrete and demolition applications. 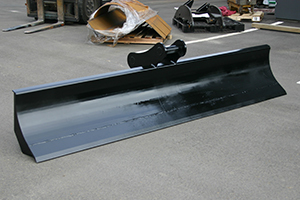 We utilise high strength materials in the construction of our rippers ensuring minimal wear and maximum life. 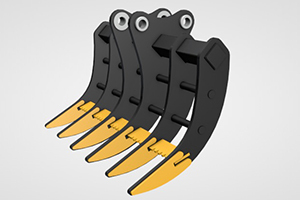 All rippers are fitted with a purpose-designed nose, which holds the replaceable ripper tooth. Our ripper is designed with a curved back providing better productivity. 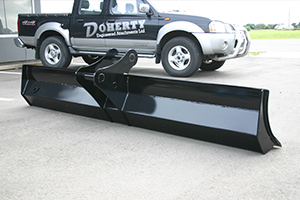 •The Doherty Engineered heavy duty land rakes are ideal for land clearing, stumping, demolition work etc. 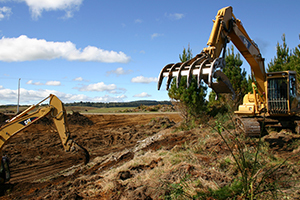 •Built from high strength wear resistant materials to ensure years of heavy duty land clearing service. 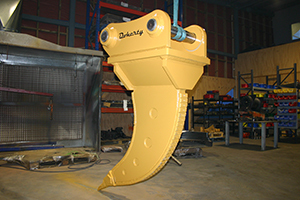 Doherty Engineered Rakes are available in 3 standard designs and can also be customised to suit individual requirements. 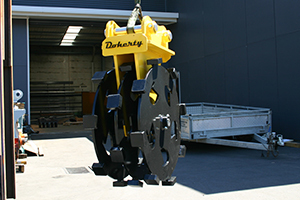 Doherty Engineered Attachments offer a full range of Compactions Wheels and Drums suitable for machines from 6 to 50 tonne. 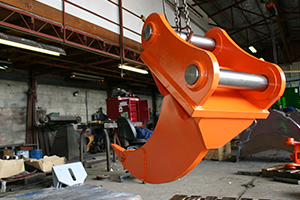 A number of different tooth designs are available to suit all types of soil conditions and we are happy to custom build to your own specification. 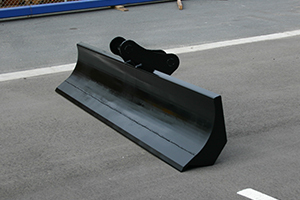 •Maximum compacting footprint with no side plate protrusions which allows compaction close to the trench edge. 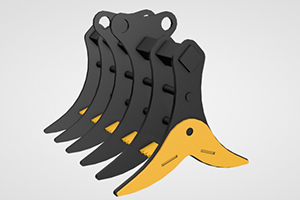 Integral scrapers to continually remove any material build up. 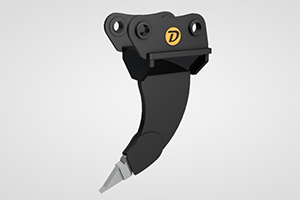 Our engineers worked closely with local contractors to develop the range of Doherty Finishing Blades. 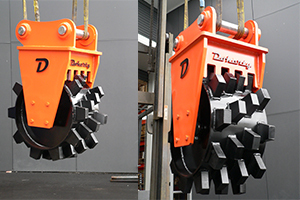 Available for machines from 10 to 30 tonne these blades rapidly complete back filling and clean up contouring especially when used with the DEA Rotary Tilt Hitch. All models feature a top quality cutting edge and super strong-boxed construction to ensure the edge stays straight.